Kevin Smith is never afraid to poke fun at himself or his movies. As the self-titled “Fat man on Batman,” he’s certainly somebody who has always been self-aware. This bleeds through to his movies, especially in his universe he built around the titular Jay and Silent Bob. 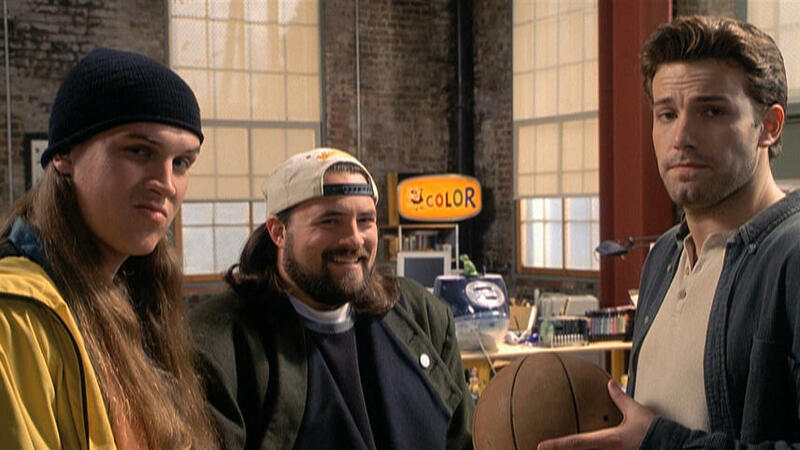 In Jay and Silent Bob Strike Back, the two characters are tasked with shutting down a Hollywood production of their life story. Jay, Silent Bob, and Holden MacNeil (played by Ben Affleck) spend a few moments talking about the pitfalls of creative license and then they ask themselves, and the audience, about who would be dumb enough to watch a movie about Jay and Silent Bob. Us. We would be dumb enough. Luckily, Smith has just finished filming his sequel to the film so the real question is, who would be dumb enough to see another movie about Jay and Silent Bob. Still us. This tongue-in-cheek musical from 1975 was about as self-referential as it could get. Rocky Horror Picture Show knowingly spoofed science fiction films from the 1950s and it was always sure to let the audience in on the joke. 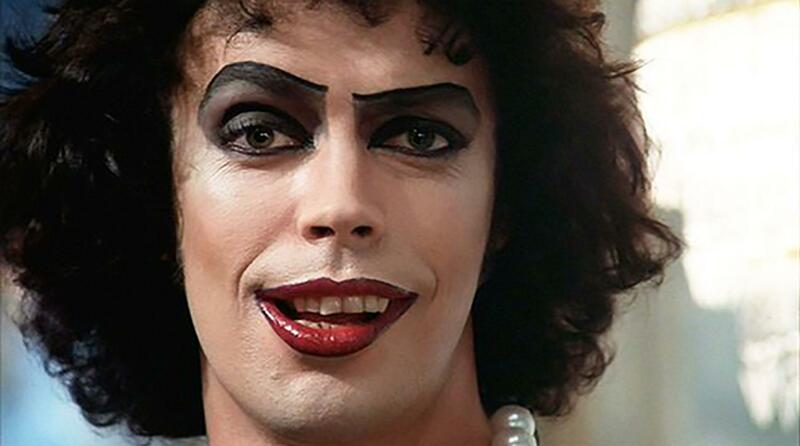 Dr. Frank ‘N Furter (played by the effervescent Tim Curry) especially always had one eye winking at the audience. Sometimes quite literally. Taking cues from the original novel, American Psycho’s protagonist (?) Patrick Bateman constantly speaks to the audience about his thoughts, ideas, and plans. 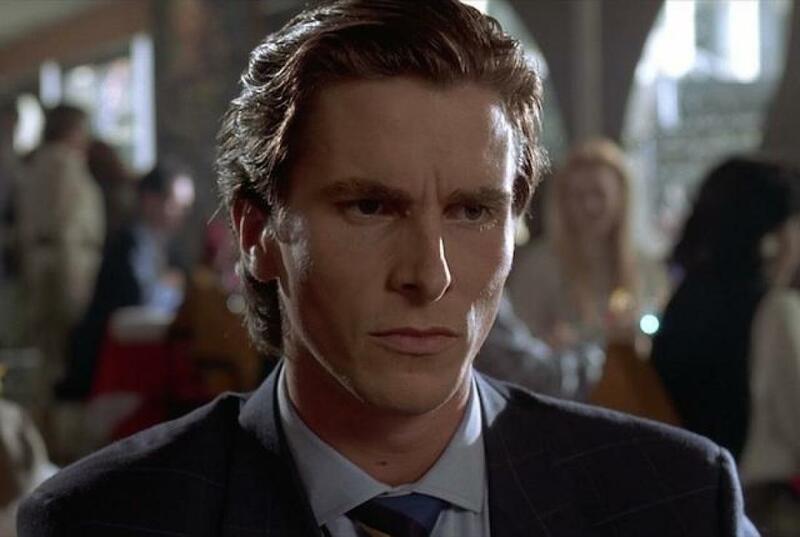 It’s almost as if the audience is a sanctuary and Bateman uses them as a confessional. Then, at the end of the film, he states that nothing he described ever actually happened and that we, the audience, were never really there. In Mel Brooks’ 1974 classic Blazing Saddles literally broke the fourth wall. Like a literal wall. One of the characters also told another character to piss off, because he was working for Mel Brooks. Brooks is the unheralded king of fourth wall breaking, and if you don’t believe us, then piss on you! Product Placement is an inevitable part of moviemaking. It’s a quick way for an advertiser to get their name out there and it lines the pockets of producers. Sometimes it goes unnoticed, sometimes it doesn’t. But nobody has ever drawn attention to it like Mike Myers and Dana Carvey in 1992’s Wayne’s World. 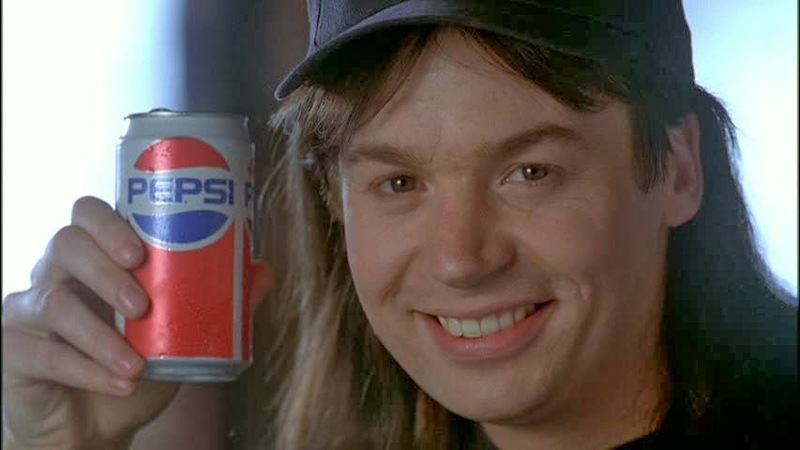 In the film, the two crack jokes about product placement before eating some highly-visible Doritos and explaining to the audience that Pepsi is the choice of a new generation. Hey, if you’ve gotta place products, you may as well own it. Fourth-wall breaking isn’t limited to just comedies. In fact, it can be used quite effectively in horror movies. 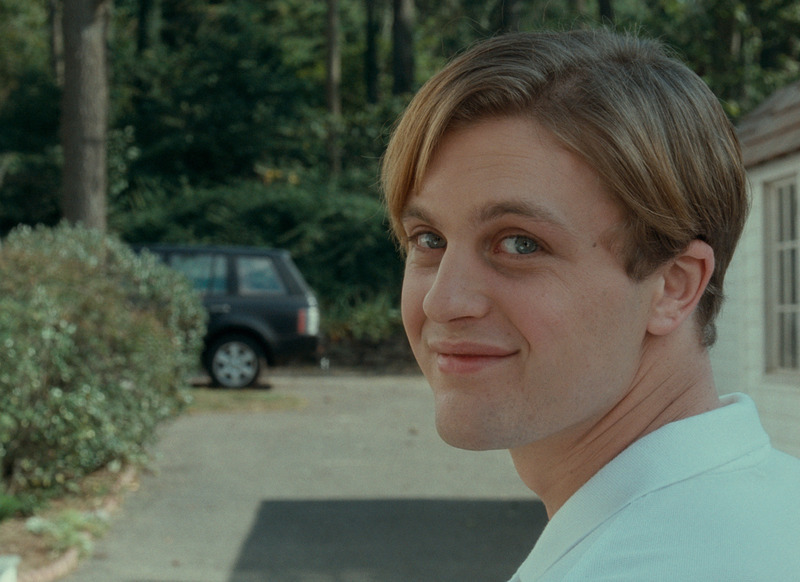 This was the case in 2007’s Funny Games. In the film, two intruders break into a couple’s home and spend the weekend terrorizing them. When the wife (played by Naomi Watts) actually ends up maiming one of the intruders, the other one decides to simply rewind the movie to stop her the next time. It’s a cheat, for sure. But it’s just so damn clever. 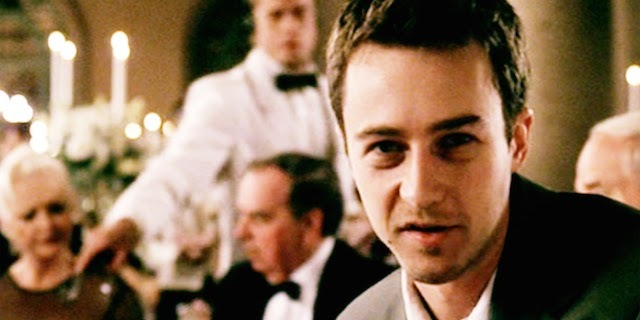 I want you to hit me as hard as you can with the fact that Fight Club is a movie. Got it? That’s exactly what director David Fincher did with his adaptation of the acclaimed novel from Chuck Palahniuk. Edward Norton stars in the film and narrates the entire thing. When his new friend Tyler Durden is introduced, the film becomes even more meta. Durden talks about cigarette burns on film and as if by magic (or editing), cigarette burns appear on the very film we’re watching! If only real life could be like the movies. 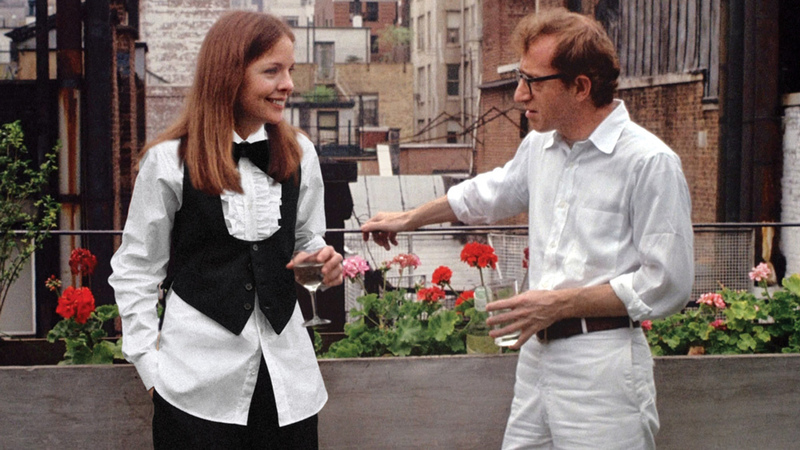 That is what struggling comedian Alvy Singer (played by Wooden Allen) muses to himself and the audience during his pursuit of the titular Annie Hall (played by Diane Keaton). Singer constantly breaks the fourth wall to offer details of his relationship with Annie to the audience and we love him for it. We’ve loved before. But we’ve never loved a girl enough to break reality just to talk about her. Much like Zach Morris would later do in the hit television show Saved by the Bell, Ferris Bueller would spend most of his day off breaking the fourth wall and talking to the audience. 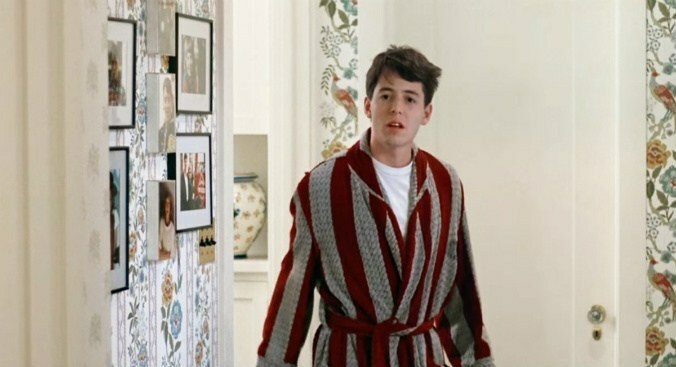 Whether he was revealing his plans to fake being sick, talking about an annoying principal or telling the audience itself that the film was over, Ferris Bueller was undoubtedly the king of breaking the fourth wall. That is until Deadpool came along and metaphorically cut Ferris’ f*cking head off. Originally debuting as a comic book bad guy, Deadpool became the definition of an antihero with his crude, irreverent sense of humor and, yes, his fourth wall breaking. 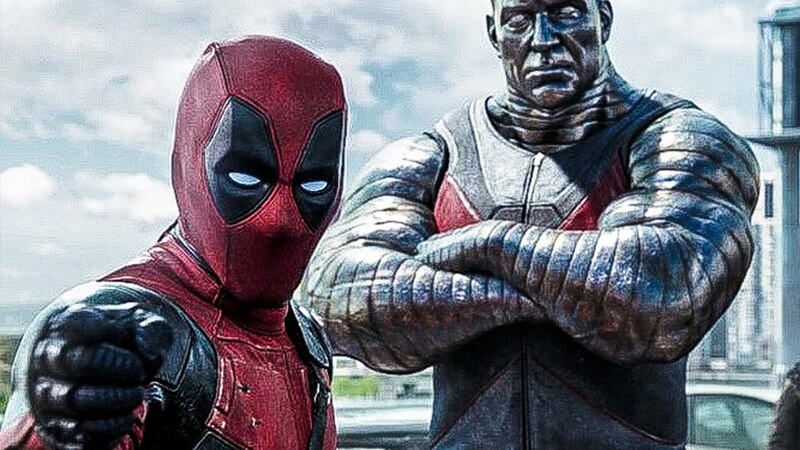 When he finally made it to the big screen, fans were worried that he would lose some of what made Deadpool. He didn’t. And the world was given a movie that was more entertaining than all of the X-Men films put together. 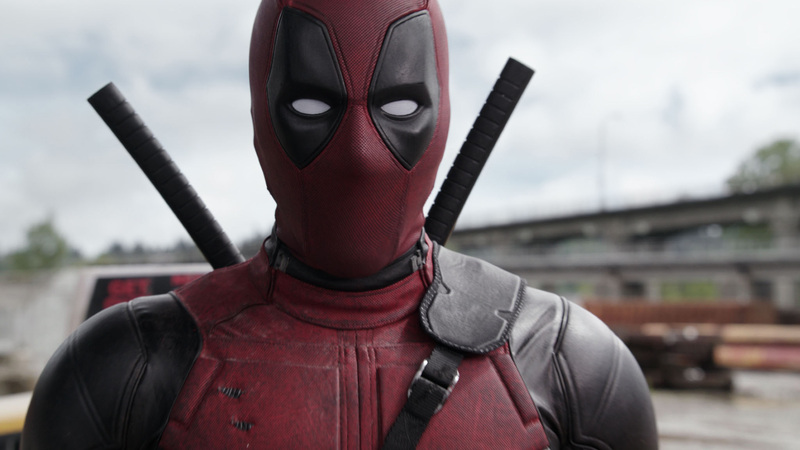 Deadpool spoke directly to the audience, poked fun at the actor portraying him (Ryan Reynolds, who truly gave Deadpool life) and promised that the sequel would feature his famous nemesis, Cable.